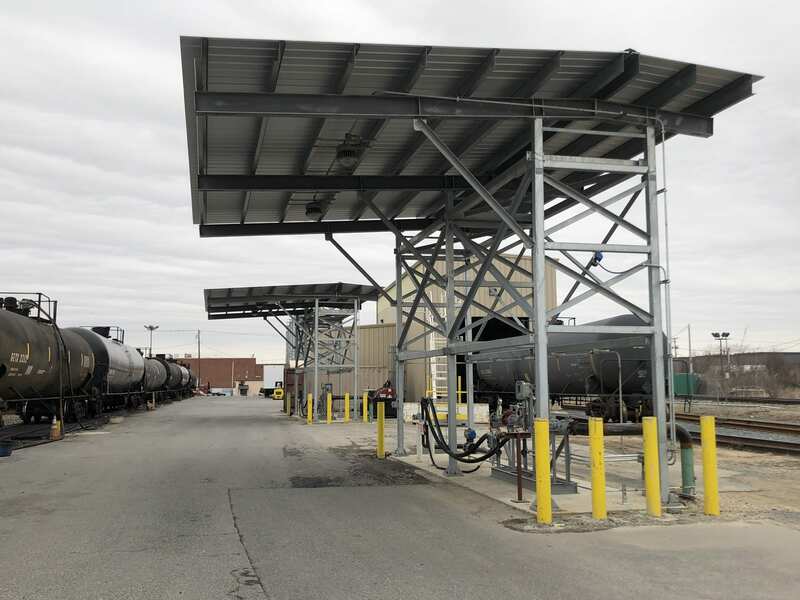 BALTIMORE (March 26, 2019) — Superior Energy Systems has completed its most recent propane terminal build for Tri Gas & Oil, which will operate as affiliate Mid-Atlantic Rail Services (MARS). Superior spearheaded all efforts in the design, engineering, permitting, construction, startup and commissioning of the brand-new Baltimore terminal. A grand opening event and tour of the terminal is planned for the spring and will be open to the public. For information on the event, please contact Crystelle Markley at crystelle@superiornrg.com. 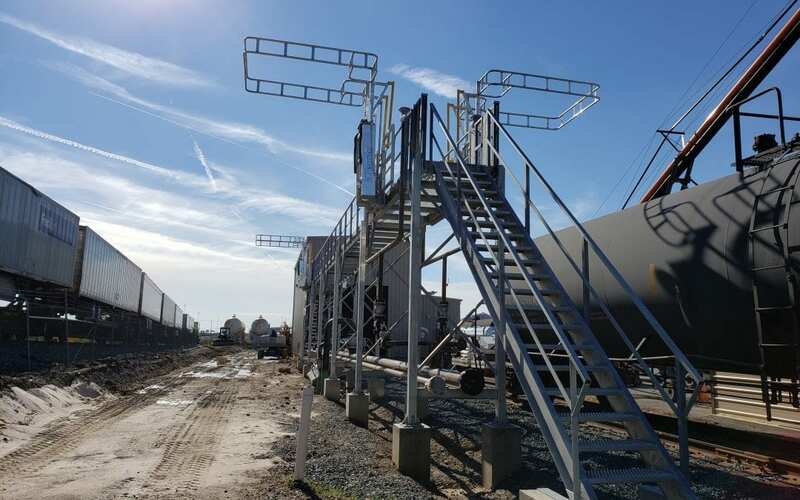 About Mid-Atlantic Rail Services: Mid-Atlantic Rail Services provides unbranded petroleum products to wholesale customers in Maryland, Delaware, Virginia, New Jersey, and Pennsylvania. MARS is a new addition to the Tri Gas & Oil family of companies. With this addition, we are able to increase the transport and service area of our unbranded petroleum-based fuels to our wholesale partners. We offer fuel delivery, risk management, supply physical and financial hedges, fixed pricing, spot contracting, index, and swaps/options. For rail and supply needs, please contact Randy Marshall, Director of Logistics & Rail Operations (rmarshall@trigas-oil.com), or John Dalina, Director of Supply (jdalina@trigas-oil.com), or by calling our office at 1-888-229-9245. Find us online at www.trigas-oil.com/wholesale. About Tri Gas & Oil: Since its incorporation in 1963, Tri Gas & Oil has proudly been serving the Eastern and Western Shores of Maryland and Delaware and surrounding areas. We provide propane, heating oil, petroleum-based fuels, and propane appliances to area homes and commercial businesses. Find us online at www.trigas-oil.com.